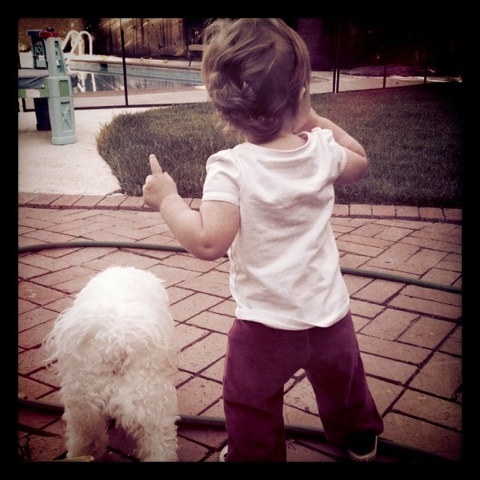 This entry was posted in wordless wednesday and tagged baby & puppy, sweetness, wordless wednesday. Bookmark the permalink. 3 Responses to Wordless Wednesday!!! So sweet. I love the curls. Thank you!! She’s a little doll! This is by far my favorite picture of your entourage!